RePack by D!akov — English / Russian / Ukrainian registered and portable versions in one installer! Integrated Russian and Ukrainian OCR-ins. 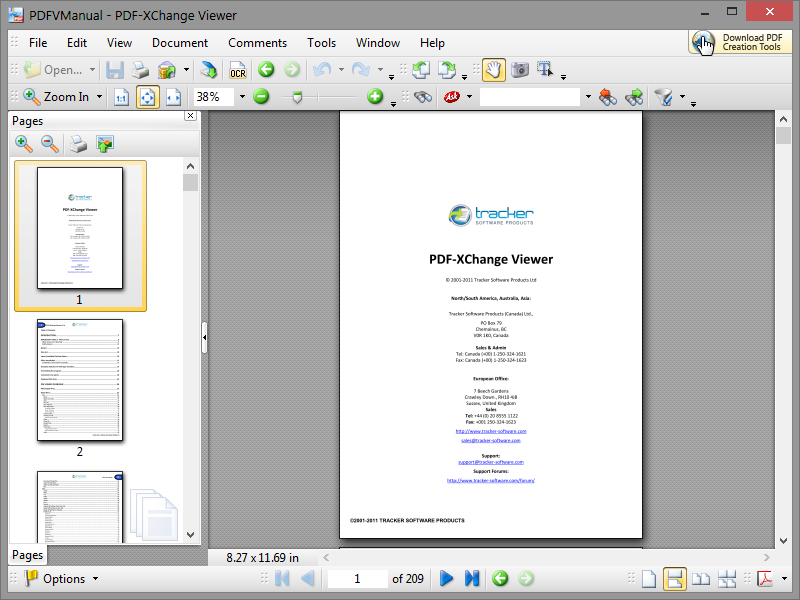 PDF-XChange Viewer — a program for viewing files in PDF, faster and more functional, in contrast to the known viewer Adobe Reader. Besides the standard features of the program allows you to simultaneously view multiple files, add comments and annotations to documents «on the fly » to edit any page PDF, export the contents of files in BMP, JPEG, TIFF, PNG and others, as well as perform other actions. 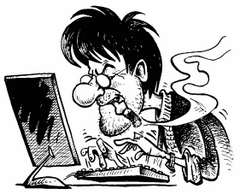 Fill and Save Adobe Forms to disk, email or 'post' ! 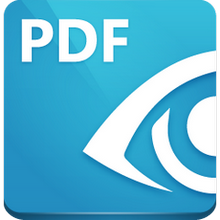 Print PDF as booklet, nUP, tiles, etc. Advanced PRO features — License Required. Languages: Russian | English | Ukrainian. Cut: Other localization, help files (English), Live Update. Integrated: Russian and Ukrainian OCR-ins. Size: 17,46 / 42,87 / 12,17 MB.